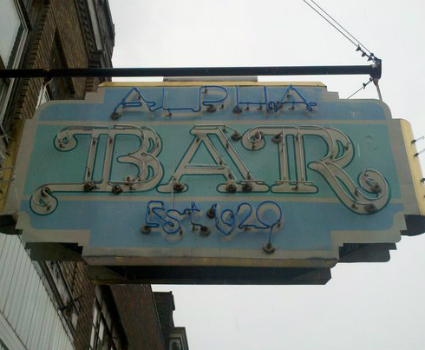 Alpha Bar | Downtown Sault Ste. Marie, Michigan! 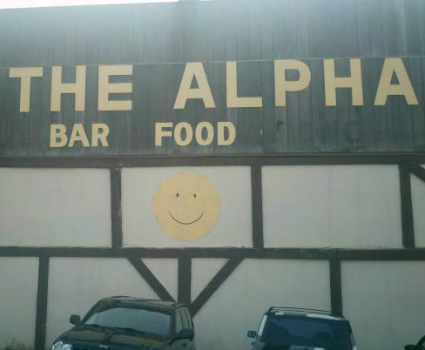 The Alpha Bar is a friendly neighborhood bar located in Sault Ste. Marie, MI that welcomes everyone. We offer amazing bar food (during limited hours, attached to Zorba’s Restaurant), the best drinks in town, and a bar staff that is second to none!